The Las Vegas Country Club is proud to be nestled in the beautiful city of Las Vegas where rich history with memories from the past and present come together. The club is a place where business professionals meet, families celebrate and golfers enjoy the world class course in a tranquil setting. 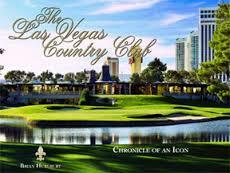 The Las Vegas Country Club has recently re-opened the course after an 8 month, 5.4 million dollar renovation. 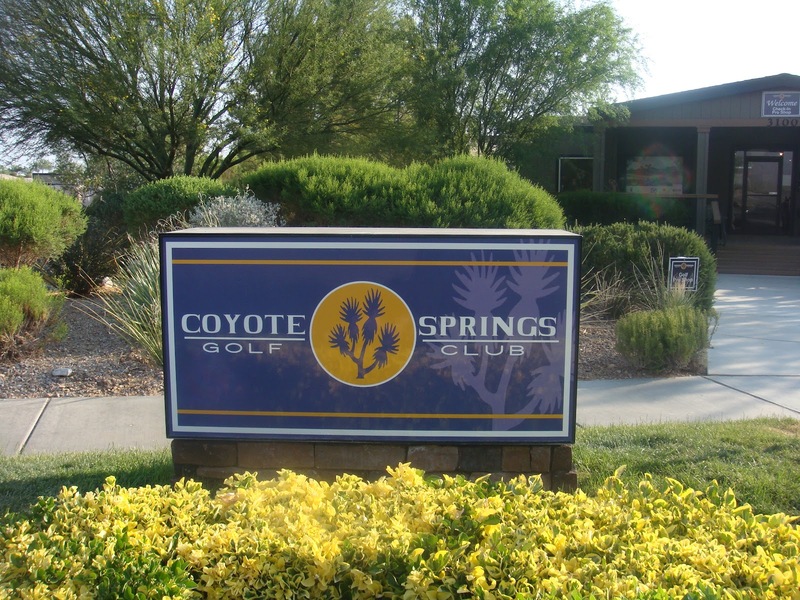 Come and see why this little slice of heaven has been part of this community for over forty years and why it continues to be one of the premier country clubs in Las Vegas with its impeccable service, top notch amenities and updated pure course conditions. The mission of the golf operations team of The Las Vegas Country Club is to deliver the best and most consistent golf experience to each and every member and guest. 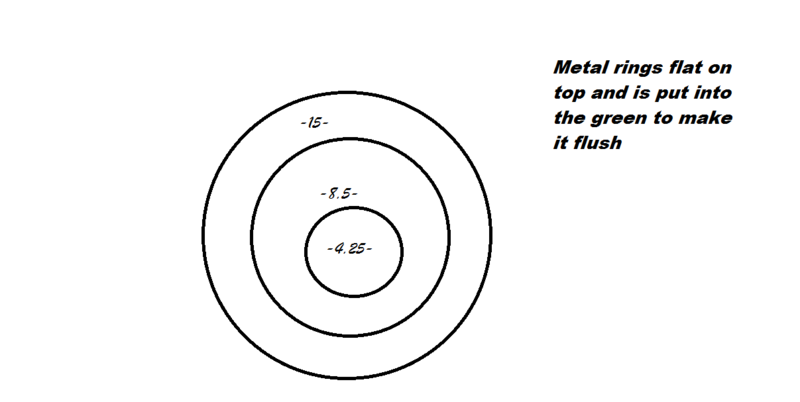 They maintain a course that is challenging, scenic and convenient for this purpose. 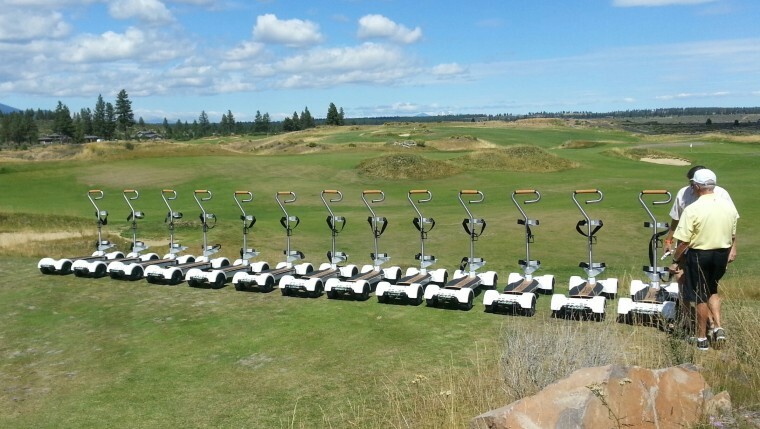 The 2009 golf course renovation has bridged the gap between their classic course and the modern technologies available to strengthen the fairways and greens. 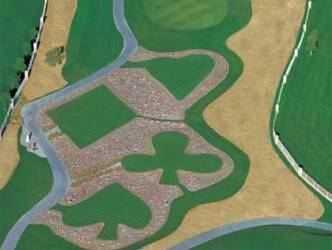 There are not too many courses that you can play in Las Vegas where you actually feel like you are on the strip. WIth close up hotel views, Las Vegas Country Club has something to offer that most courses do not. The Las Vegas Country Club has played host to the PGA’s Las Vegas Invitational and the LPGA’s Takefuji Classic in years past. Winners of these prestigious events have included many household names such as; Greg Norman, Curtis Strange, Kristi Kerr and Lorena Ochoa. 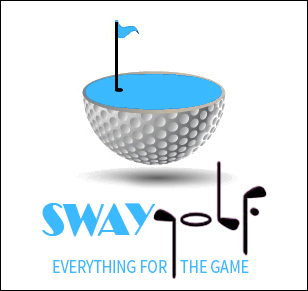 Most recently the facility hosted the 2007 Nevada Women’s State Amateur Championship as well as a visit from the 2007 Callaway Junior Series, a summer tour which features premier junior players from throughout the country. At 7200 yards and a par 72 this parkland golf course with Bermuda fairways and Bent grass greens, is a pure pleasure to play and will test players of all skill levels. 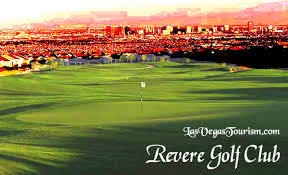 The backdrop to several holes pans the Las Vegas cityscape and provides a truly unique visual experience to accompany the finely manicured course. 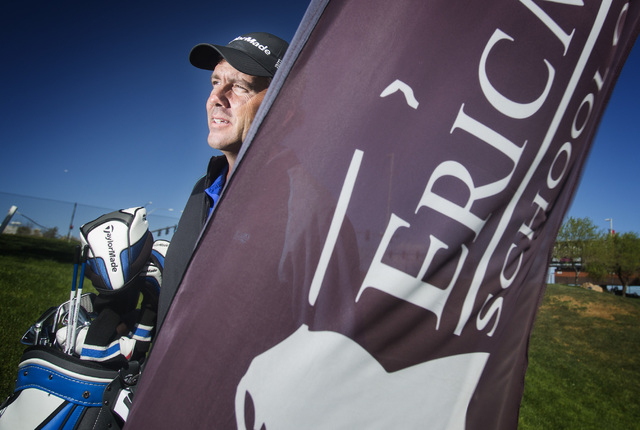 If you are looking for an exclusive private country club golf experience, look no further. Las Vegas Country club may not be open to accepting non-member play for long, so take advantage of the opportunity while you are in Las Vegas. All golfers will have full access to the locker room and showers giving you the full member experience.